One, two, three, four… there are so many polka-dots! 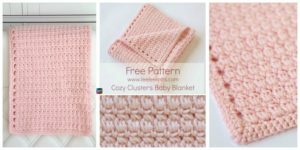 With this brand new pattern, you can make your own Polka-Dot Crochet Baby Blanket ! 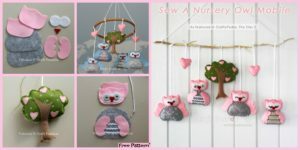 You can easily change the colors for a boy or girl, or the nursery colors. It’s all very simple. You can even change the centers of the hexagons to be rainbow! 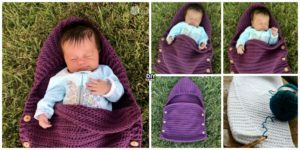 The free pattern is down in the link at the bottom of this page. This is a good Christmas gift or birthday gift, and it is extremely comfortable. 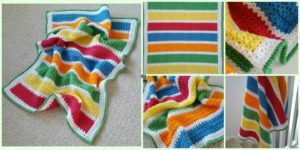 If you have an urge to start crocheting, then you better get the supplies ready! 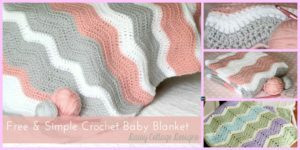 I know you want to make this Polka-Dot Crochet Baby Blanket ! Image Credit : Redheart. 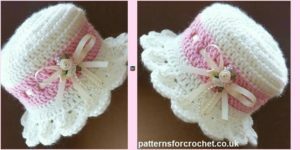 You may also like: Crochet Brimmed Baby Hat – Free Pattern.